Build deep learning faster. Whether you seek CEU credits for yourself or proficiency in new techniques for an entire staff, our online courses provide affordable professional development. 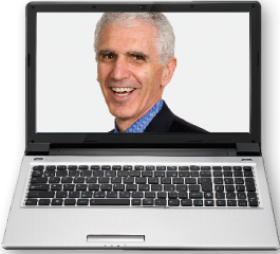 Marzano Research has created self-directed online courses based on Dr. Marzano's most powerful work. You'll experience a high-quality workshop and watch teachers implement the strategies you've just learned in real classrooms. Also included are interviews, reflection questions, research-based readings, and more. Combine online courses with on-site training for powerful results. Discover how to raise students’ energy levels, demonstrate a positive demeanor, express enthusiasm, and use humor to engage and motivate students.